Shag doormats by Chilewich combine form and function. Shag Mats are ideal for bathrooms, outdoor terraces, pool areas and entryways. Excellent in all weather, quick to dry, and mildew and chlorine resistant. 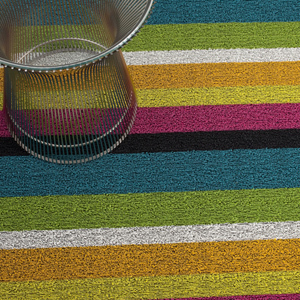 Built to last, the shag is tufted from durable extruded yarns for a textured inloopedin look. These yarns are then bonded to a vinyl backing. Made in USA. 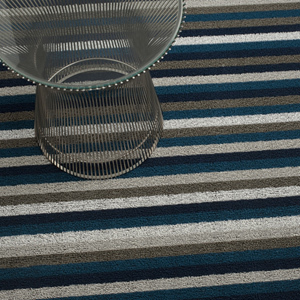 Even Stripe Shag, a multi-colored loop design with consistently sized stripes of contrasting colors is available in this Marine palette. 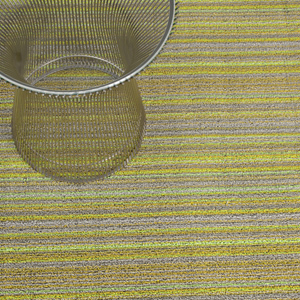 Slim bands of color characterize the Skinny Stripe Citron Shag Doormat by Chilewich. Measures 18in X 28in. 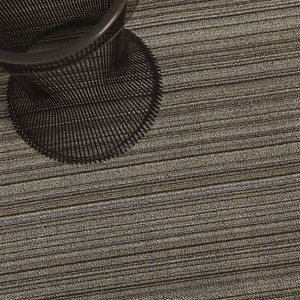 Slim bands of color characterize the Skinny Stripe Mushroom Shag Doormat by Chilewich. Measures 18in X 28in. 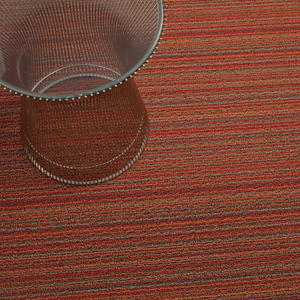 Slim bands of color characterize the Skinny Stripe Orange Shag Doormat by Chilewich. Measures 18in X 28in. 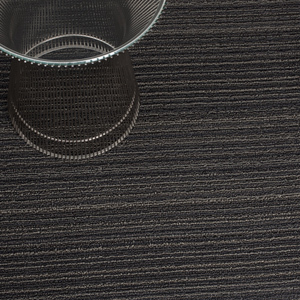 Slim bands of color characterize the Skinny Stripe Steel Shag Doormat by Chilewich. Measures 18in X 28in.